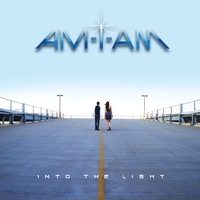 Written by my beautiful wife Joy Willett, “Be Still” is from our debut CD “Into the Light” from 2012 under the name AM-I-AM. This is one my favorite songs that I’ve ever been a part of. I love the constant dynamic building in the song. This song is basically a conversation with God.